There's an obvious etymological link between the words history and story. On the face of it, the link appears to the masculine possessive, his story, however this is largely an accident of historical interactions and it should not be interpreted otherwise. History might traditionally have been told as the story of men, as feminists rightly argue, but that's for cultural reasons and not because some perceived misogyny within the language itself. The words history and story come originally from Greek. They entered English from Latin (historia) by way of Norman-French (histoire). Old English speakers would have used talu, where we get the word tale from. Who cares, right? Interesting, certainly, but what's does it matter? It matters because history and story have diverted wildly in terms of what they mean and how they are practised. Yet the link remains unbroken in popular culture. History and story are often in tension in the battlegrounds of popular culture. In times past, the past was told as stories, long-form narrative expressed in prose or verse. Today however, history is a strenuous, modern scholarly activity that takes years of training. Historians interrogate primary sources to formulate an interpretation of the past. Research is conducted, theories are weighed and conclusions are made. Historical enquiry is subject to peer review. Story is not. Story is narrative—it is a constructed, series of events that have meaning. It is not peer-reviewed, it is critiqued on the merits and elements of narrative: character, plot, theme and the expression and skill of the author as a story teller. The author, unlike the historian, is not motivated by fact as their primary driver—they are telling a story. Intuitively we know this—or at least I hope we do. Most reasonable people who pick up a story do not do so because they are looking for fact. Likewise, when we read a work of historical enquiry we expect to see a thesis and a well-supported one at that. Where this falls to pieces is in works of historical fiction. So much so when the story is about an event in the recent past, or an event that's important to national mythology and identity - or both. To be honest, I thought Christopher Nolan had a lot of guts telling the story of Dunkirk. I was born two generations after Dunkirk, but I still feel the weight of its significance to this day. 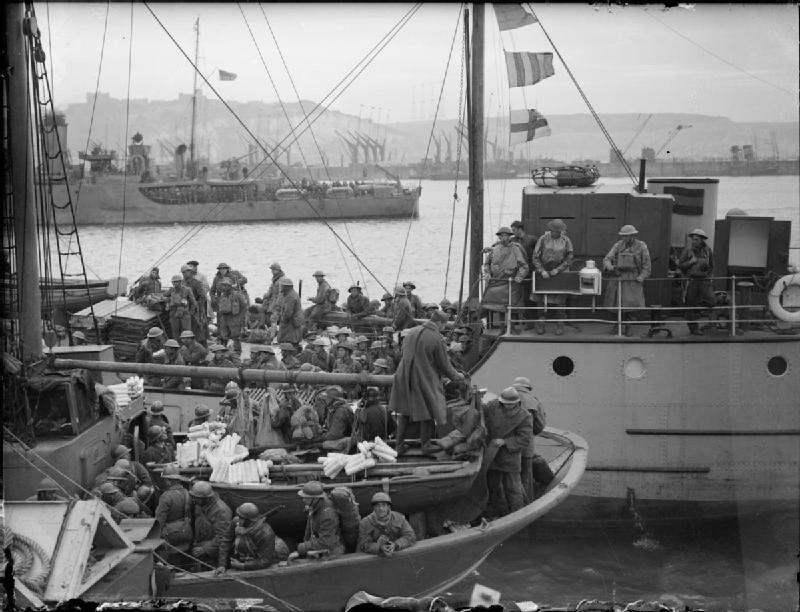 Dunkirk was an enormously important chapter in modern British history and for many more reasons than a bungled invasion attempt by an over confident and ill prepared Empire. It represents national unity and identity in the face of terrible consequences. I should stop here and note that I have not seen the film. My brother has however, and his profound disappointment in the film, was the reason I penned this post. As a former history student and a British-Australian, I've had my fair share of disappointment when it comes to historical movies. Hollywood has a history of butchering British history; though in retrospect I think this reputation isn't wholly deserved nor is the fault entirely American. For the reasons I listed above, historical stories are typically held to much higher standards than other genre. Audiences who want more history than story can fall into two camps: those looking for fact and those seeking truth and by truth I mean the affirmation of what the depicted event means to them. The debate about fact is not new; every so often a popular movie (or TV series) comes along and rubs historians up the wrong way. Most though will generally conclude that successful historical movies are good for getting the general public interested. 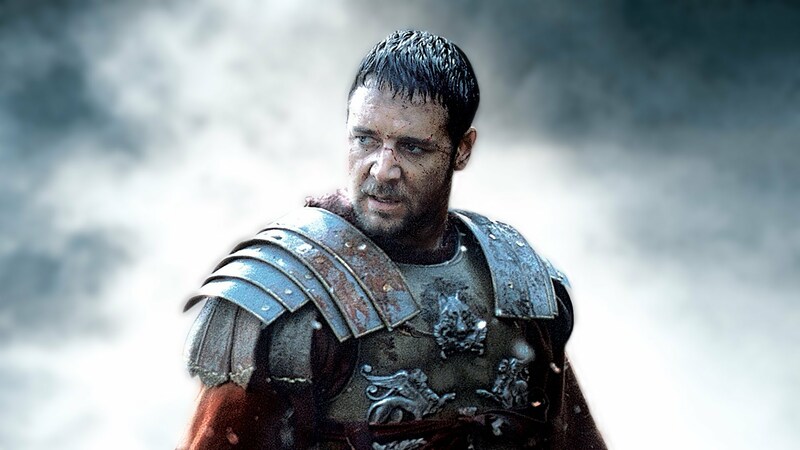 Take Gladiator for example. It's a great movie, but it has many inaccuracies. Meh, so what. The events it depicts occurred nearly 2000 years ago and they don't materially effect anyone living or who lived in living memory. Same goes for Robin Hood or King Arthur; there's so little historical evidence for these figures you have make stuff up otherwise you wouldn't have a story to tell. Generally speaking the biggest controversy in these types of films set in the remote past are around problems of diversity or whitewashing. These criticisms are just, but are beyond the scope of this post. Things get knottier when the subject matter is about events important to the national psyche. Case in point Dunkirk. My brother, noted the subject matter would have been better expressed in a documentary film: he was looking for fact but got fiction. A brief Google search for reviews suggests he's not alone among those with critical opinions. Despite this, historical stories are stories. Perhaps we should be more forgiving. They are narratives and their purpose is not to inform but rather to elicit an emotion response. The director (or author's) job is to make us invest in the characters, using the tools of narrative craft. If films fail at this then they have failed as a story-telling mechanism. As I noted, the upshot of a successful historical movie is that more people will take an interest in history, even if only temporarily. If sufficiently piqued, they might seek out a documentary or a book or two. The pragmatist in me can't help but think this is a good thing. Art should encourage discussion and discovery. In thinking about writing historical fiction myself, I've often thought the best approach is to concentrate on the peripheral stories. For a World War 2 context, I think this is why Steven Spielberg's Saving Private Ryan worked very well. 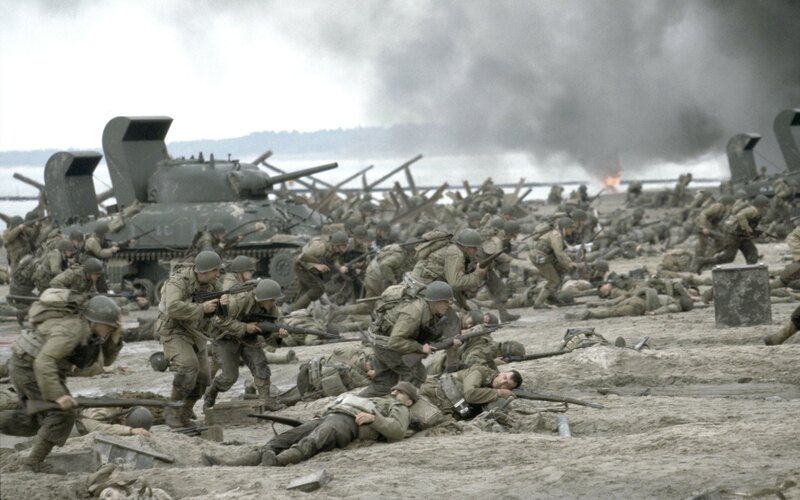 The main story was the mission to save Private Ryan, the D-Day landing served only as a backdrop. I wonder if Nolan could have taken a leaf from Spielberg's book. I will end on somber note. As those who witnessed those terrible events slowly fade away so too will these events become myth. There will come a time where for most people their vision of Dunkirk won't come from the recollection of their grandparents but through the lens of popular culture. I said it takes guts to take on an event like Dunkirk. What it really needed was respect.